God has already provided all the guidance, direction, insights, encouragement, and power you need to live an above and not beneath life. To be a leader, a success, and a shining example of a life well-lived. 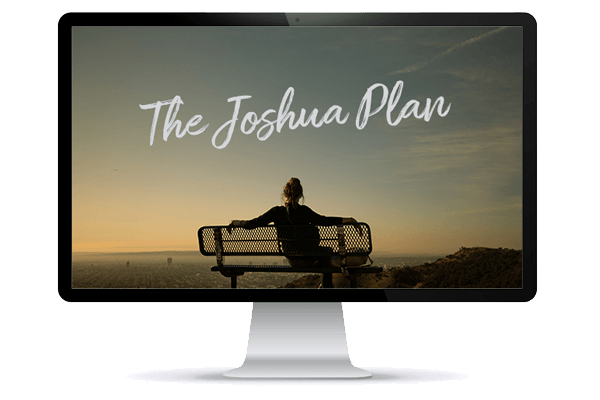 He only asks you to follow the same formula for success that He gave to Joshua. In this 7-part series by Susan Gregory, you’ll learn to study the Scriptures and release the God-given authority that’s inside you—just as God wants you to do. You can change your circumstances, your family, your finances, and your future. Learn how to exercise your authority to make a difference in this world! Easy to access online teachings. A 7-part study that never expires. Accept this loving invitation to never diet again! And instead, discover how you can use your faith in God, your love for Christ, and your desire to be healthy to change your life forever. 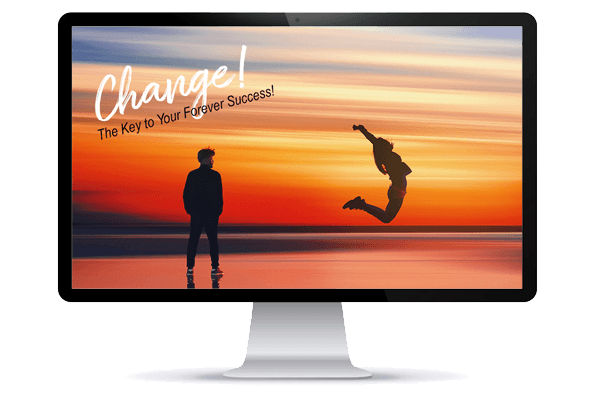 Enter into your very own “change from the inside out” that will lead you into the freedom, success, and health that you desire. In this 13-week series by Susan Gregory, you’ll learn how to change the way you think about food, your body, your future, and your health. 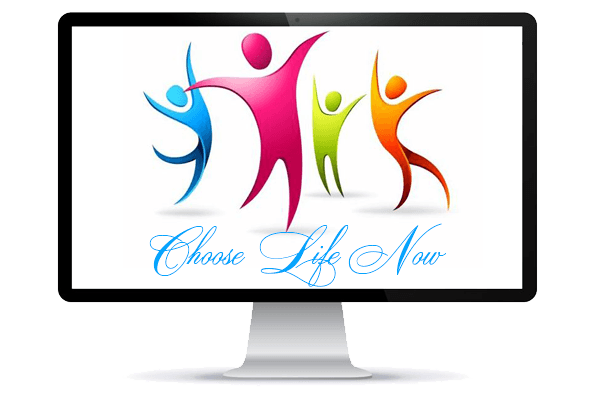 The Choose Life Now 90-Day Challenge sows the truths of God’s love and ways into your heart every weekday so you change from the inside out almost effortlessly and with joy, confidence, and enthusiasm. Easy to access online teachings. A 13-week course that never expires. 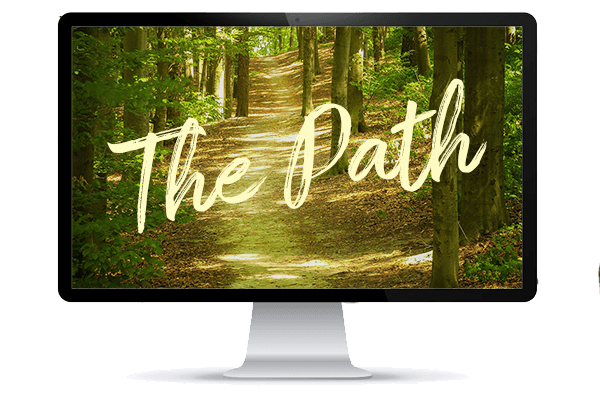 In this 4-part course by Susan Gregory, you’ll discover the truth about godly forgiveness. You’ll see how it’s truly possible to forgive what may be unforgivable on your own and now to release Christ’s forgiveness in you. And then, allow Susan to lead you through a transformational experience that will change your life now and forever. Easy to access online teachings. A 4-part course that never expires. Escape the crazy distracted world and enter God’s path to peace, rest, confidence, and purpose. 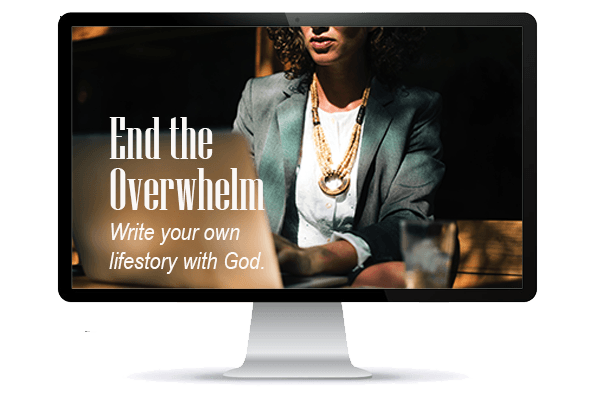 Discover rarely taught biblical truths about how you can begin a lifestyle where you will abide in Christ. Not just in concept, but in practice. Learn how to develop your faith so you, your loved ones, and your future are better, brighter, and more stable than you can imagine. In this 7-part series by Susan Gregory, you’ll learn how to engage with your Father to create a future that is brighter, better and more stable than you ever thought possible. Discover how to walk in the Spirit with your Lord and enjoy life in Him! Easy to access online teachings. Enroll in the 7-part course that never expires. God has measureless insights, instructions, guidance, and blessings to give you as you learn how to receive from Him and walk in the Spirit. The Lord designed the discipline of spiritual fasting to help His chosen people to focus their attention on Him and His ways. The Daniel Fast is a 21-day spiritual fast practiced by millions of women, men, and churches throughout the world. 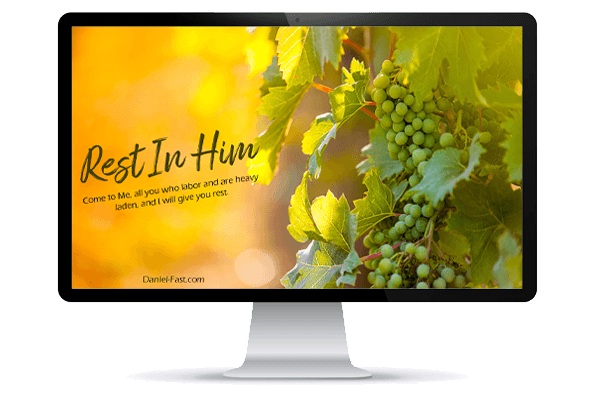 Rest in Him is a multifaceted series of courses by Susan Gregory, that provides everything you need for a successful fasting experience. And at the same time, you learn about the goodness of God, how to access His promises, and how to fully engage as a citizen of heaven and receive your rights and benefits as His child. Easy to access online teachings and resources. A multifaceted study that never expires. Discover how to consecrate yourself from worldly living and instead enter into a powerful life with the Lord as you walk with Him in the Spirit. The Daniel Fast is a 21-day spiritual fast practiced by millions of women, men, and churches throughout the world. 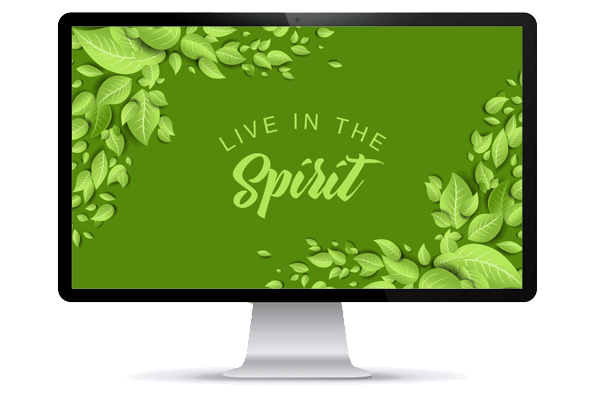 Walk in the Spirit is a multifaceted series of courses by Susan Gregory, that provides everything you need for a successful fasting experience. And at the same time, you learn about the goodness of God, how to access His promises, and how to fully engage as a citizen of heaven and receive your rights and benefits as His child. Are you among the millions that are so busy they rarely get anything done! Overwhelm is a phenomenon of this current age that plague most adults. Meanwhile, in the midst of the busyness, people live lives of mediocrity, miss out on their dreams, and never are able to receive the desires of their hearts promised to them by their loving God. In this 9-module series by Susan Gregory, you’ll discover what you really want in life. You’ll learn how to choose substance of the trivial. And you’ll enter into a new way of making choices as you follow the ways of God for living a spirit-filled, faith-driven life of peace, rest, accomplishment, and success. Easy to access online teachings. Join the 9-module course that never expires. When you change the way you think, you can dream, set goals, achieve results, and live the kingdom of God your Creator designed for you to live. In this 6-module series by Susan Gregory, you’ll discover the amazing YOU God created you to be. 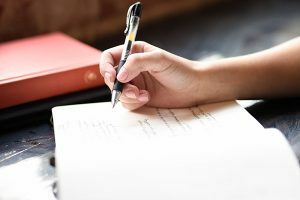 Plus, you’ll uncover what you really want, the essential (and often unknown) steps that will assure you can receive the outcomes you want in your life. Easy to access online teachings. Join the 6-module course that never expires.